Lisbon is a hot destination right now, rightly so because of its weather, numerous attractions and historic monuments that can be seen throughout the city. To explore and see what Lisbon has to offer shouldn’t cost you an arm and a leg. 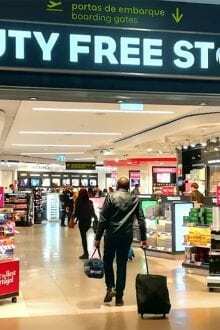 So, here is a guide on 10 free things to do in Lisbon for absolutely nothing except probably paying for transportation which is relatively cheap in Lisbon. 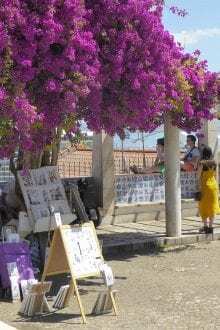 Generally, the parks, garden and markets are almost always free. 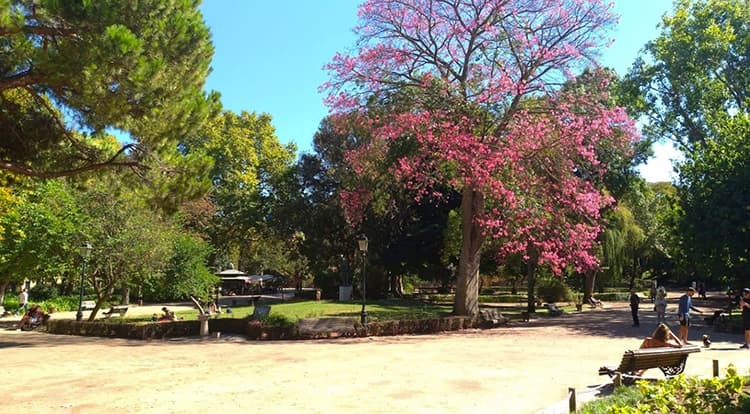 Some parks and garden around Lisbon you can relax, walk, jog or even take some drinks and enjoy some green. Jardim da Estrela in Lisbon, Portugal. 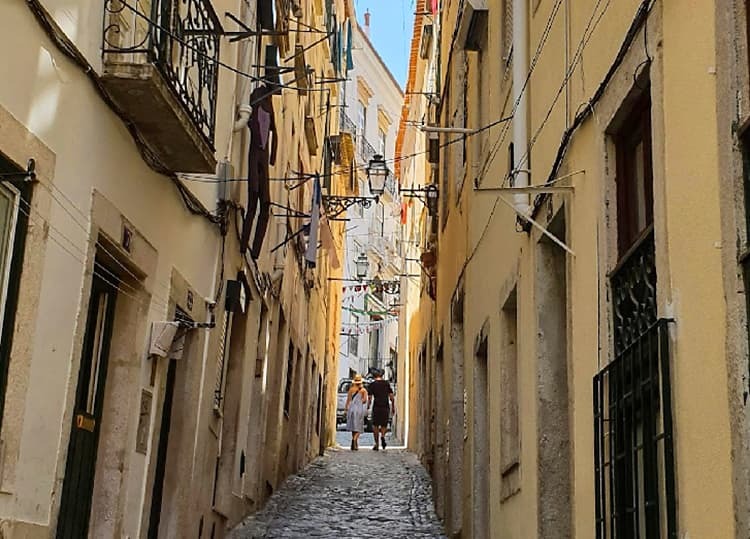 The tours are usually curated to help visitors get to know Lisbon’s history and explore the secret corners of the city. You can check TakeLisboa and Discover Walks Lisbon to see available walking tours and time slots. At the end of the tour, you can tip the tour guide as they mostly rely on tips for their services. 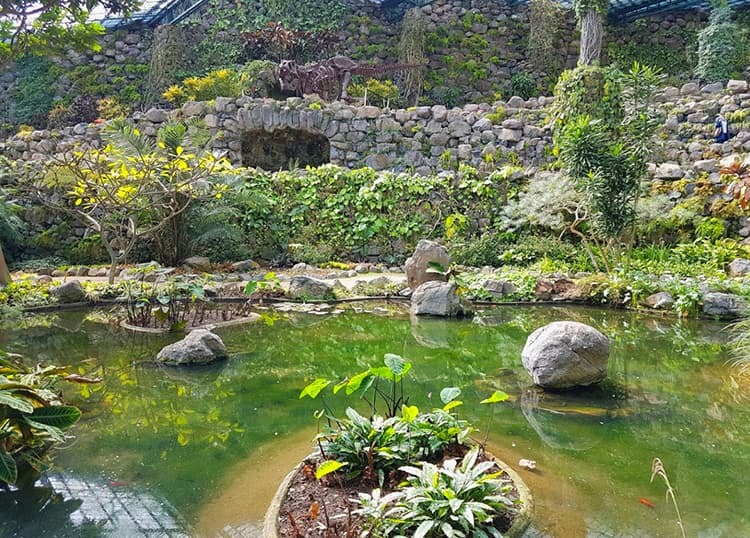 Estufa Fria botanical garden has a very diverse collection of plants with many paths where you can enjoy a nice walk and see beautiful gardens as well as enjoy tranquillity and probably meditate if you want. This garden is free to enter on Sundays and holidays from morning until 2 pm. See the incredible collection of works and exhibitions in the Gulbenkian museum for free on Sundays after 2 pm. This is probably one of the best free things to do in Lisbon because the normal price is €11.50 for an all-inclusive ticket which allows you to see both the Founder’s collection and other collections. The gardens outside are also something special to enjoy for free any day. 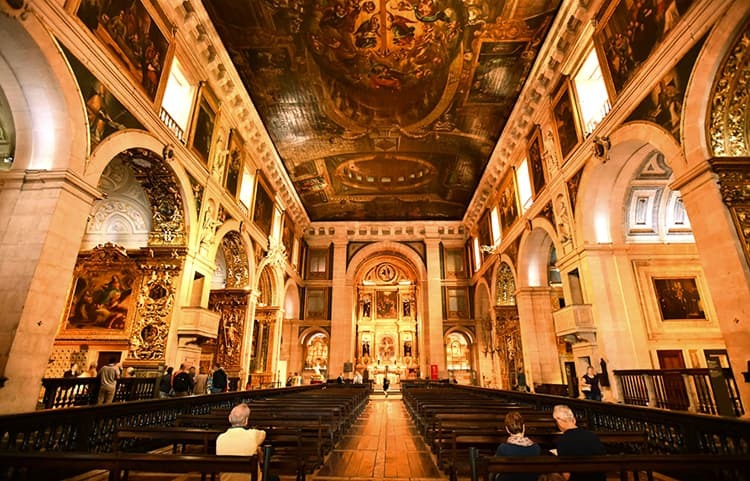 Igreja de São Roque is one of most beautiful churches in Lisbon with an extravagant interior design as many of its chapels features baroque styles. It is totally free to explore. Entry to Igreja de São Roque is open between 9:30 am and 5 pm daily. You should not miss out on this free thing to do in Lisbon. Church of São Roque, Lisbon. Enjoying this article? Don’t miss out on bePortugal’s next article. Make sure you sign up for our newsletter today for the best tips about everything to do with Portugal. 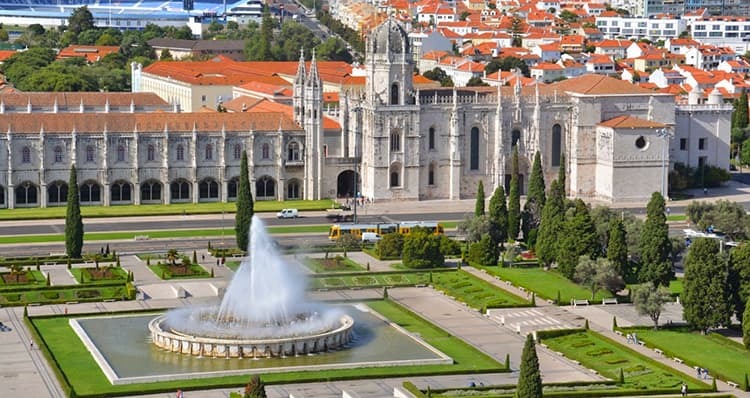 It is free to visit the Jerónimos Monastery (a UNESCO Heritage site) and the National Museum of Archaeology, (website is in Portuguese) (the largest Archaeological museum in Portugal) on Sundays between 10 am to 2 pm for everyone residing in Portugal. 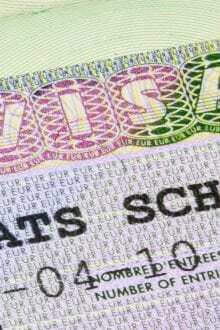 You will need to show your Residence Certificate to gain access. On other days of the week, you normally pay €12 to see both places. 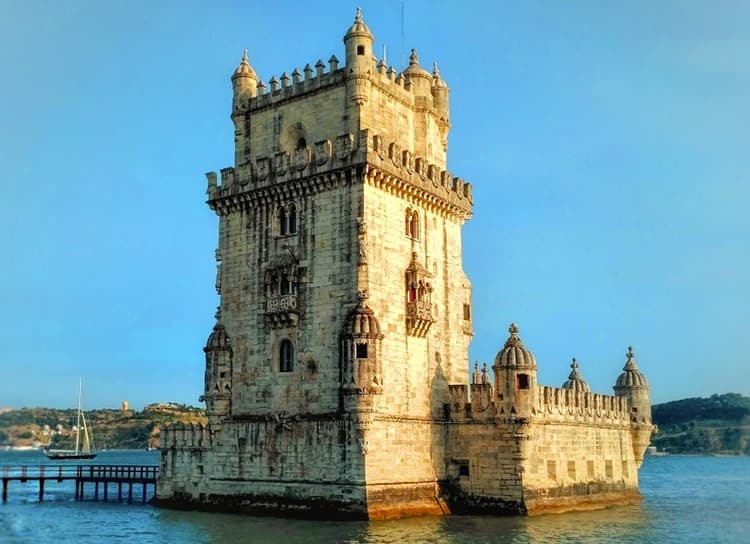 The Tower of Belém is for free on Sundays and holidays from 10 am to 2 pm for everyone residing in Portugal. You will need to show your Residence Certificate to be allowed access into the tower. The price is normally €6 if you are visiting at other times. At the Belém Cultural Centre (“Centro Cultural de Belém (CCB)”), you can view some amazing art from the likes of Francis Bacon, Andy Warhol, Mark Rothko, Picasso and Dalí! This gallery based in Belém right next to the beautiful park is completely free. They often have temporary exhibitions and concerts that you can stick around for and their outdoor restaurant is the perfect place to soak up the sun, have a nice cold drink and enjoy the view of the Belém riverside. 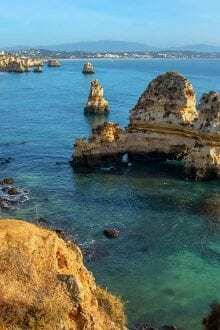 Exploring the beaches close to Lisbon are totally free, although, you will to take the bus or train which costs very little. For example, a return train ticket from Lisbon (Cais do Sodré) to Carcavelos costs €3.90. To see train schedules and please visit the Comboios de Portugal website. 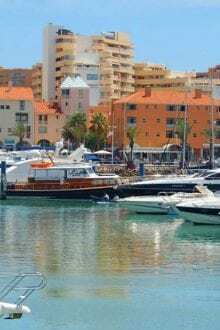 Costa da Caparica (across the river). Miradouros translated means viewpoints. These viewpoints are in different areas of the capital city. They are perfect for catching the sunset and getting breath-taking views of Lisbon and the Tagus River. Miradouro de São Pedro de Alcântara (also near Bairro Alto). Miradouro de Santa Luzia, Lisbon. There you have it, 10 completely free things to do in Lisbon. You will not spend a cent doing any of the things. A great idea when visiting Lisbon is to get yourself the city card. This card is valid for one to three days and gives you unlimited access to Lisbon’s public transport including the train to Cascais. It also gives you free entry to over 20 museums and monuments and discounts to many shops and restaurants. All this for only €20 for the one day pass. Now that’s a bargain. To get one now before you visit, click here. Do you know of another free thing to do in Lisbon? Let me know in the comments below.